In 2013 there were 2597 Foreclosed properties sold through our Northeast Florida MLS in Duval County Alone. Those sold in Duval were at an average sales price of just under 100,000, with an average sqft. of 1633 and on average were not on the market over 60 days. In 2014 the number of foreclosures in Duval County rose just a bit to a total of 3118 foreclosed homes being sold. The average sold price of a foreclosed home in Duval County was still just under a $100,000 at $97,500. If you would like foreclosure statistical information on foreclosures in Clay or St. Johns counties, just give us a call or contact us. 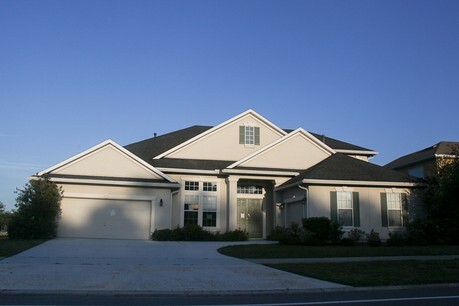 Thinking about buying a Foreclosure in Jacksonville, Fl? Use our Free Services to get the best possible price and results. Working with our team, you get an inside track on new bank owned properties coming onto the market. We have worked closely with the major REO title companies and their agents for many years, bringing fluid transactions for our customers. Search the below properties or contact our team at 904-260-3787 for more personalized information. Whether you are an experienced real estate investor or just getting started, we are here to help you improve your bottom line with each transaction. Work closely with our agents and receive our professional advice on investments and local market trends.